The so-called ‘gay cake’ piece has found itself back in court, this time in the highest court of the UK, the Supreme Court. But what’s the story all about – and when will we get an answer? Four years ago, Gareth Lee ordered a cake from a bakery in Belfast for an event to mark International Day Against Homophobia. He asked for the cake to be iced with the slogan “Support Gay Marriage”. However, the bakery in question, Ashers Baking Company, is owned by Evangelical Christians. They refused the job on the grounds that it would “contradict their religious beliefs”. Over the past four years, the case has worked it’s way up to the highest court in the country, the Supreme Court. Mr Lee, backed by the Equality Commission of Northern Ireland, sued Ashers, arguing that the refusal made him feel “not worthy” and “a lesser person”. 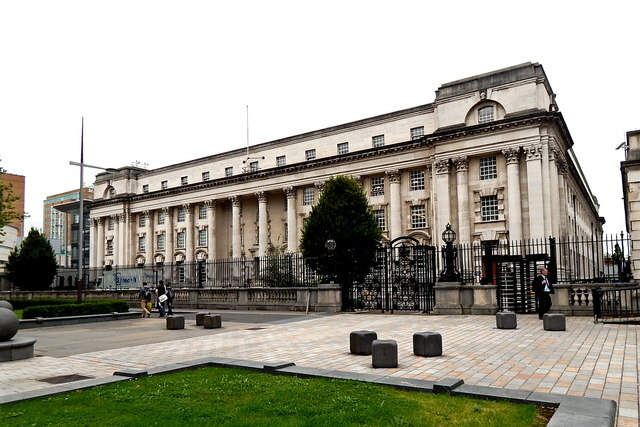 The original court in Belfast agreed. It found that Ashers had discriminated against Mr Lee on the grounds of sexual orientation as well as his political beliefs. The judge added that, while she accepted Ashers had “genuine and deeply held” religious views, the business was not above the law. Hang On, What Is The Law Here? 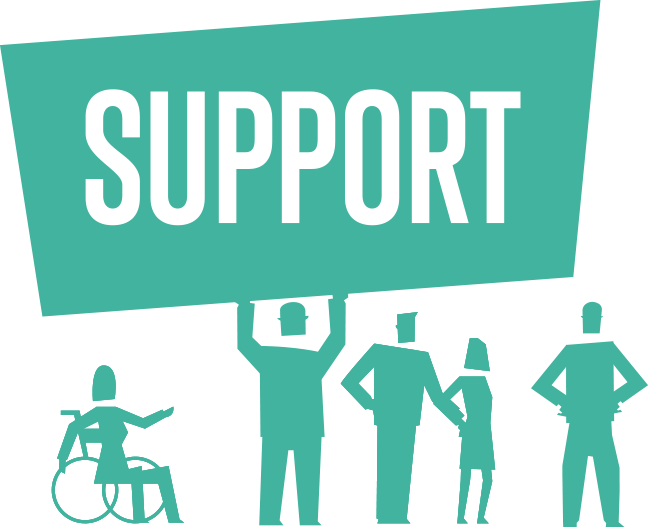 The law in this case centres on the Equality Act (Sexual Orientation) Regulations 2006 which prohibits discrimination on the basis of sexual orientation. As a result of the original hearing Mr Lee was awarded £500 in damages. Ashers appealed the decision, arguing that it “undermines democratic freedom, religious freedom and freedom of speech.” They maintained that this was a breach of their human rights to hold and manifest their religious beliefs (Article 9 of the Human Rights Convention) and freedom of expression (Article 10 of the Human Rights Convention). Ashers have appealed the decision to the Supreme Court, the highest court in the UK. Their appeal was heard in Belfast last week. The bakery owners claimed that they are being forced to act against their consciences and religious beliefs. They contend that their policy is not discriminatory because their issue is with the message, not the individual customer. However, we won’t hear the Supreme Court’s decision on this issue any time soon. The judgement on whether the owners of Ashers Bakery are guilty of unlawful discrimination is expected to be made later in 2018, or possibly in early 2019. 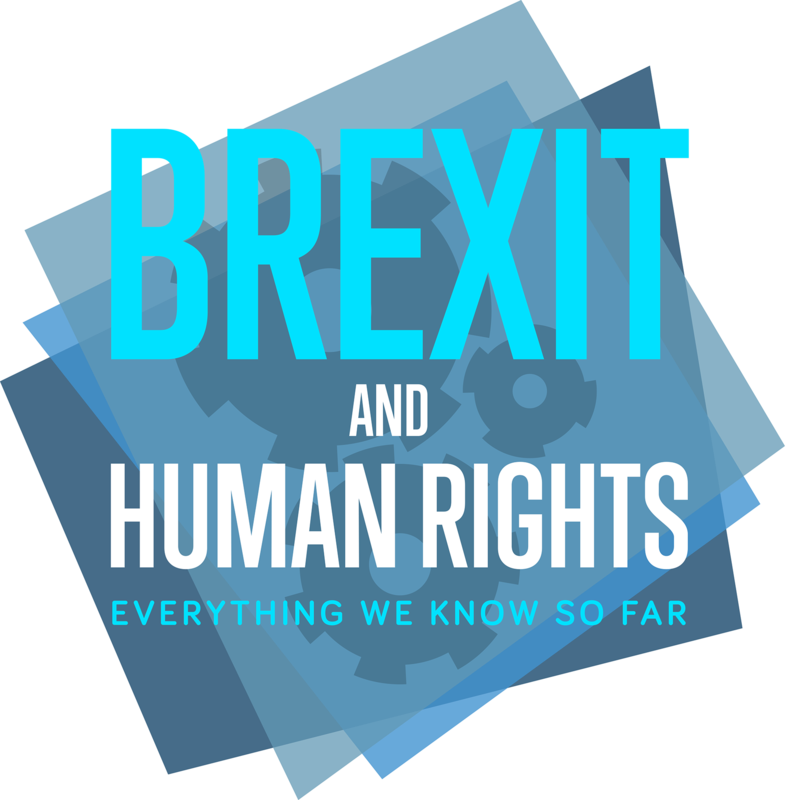 We take a look at our rights both here in the UK and around the globe.